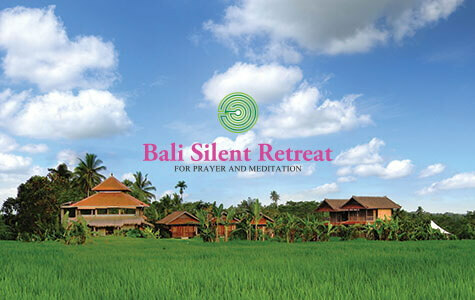 Discover the finest yoga studios, retreats and teacher training courses in Bali. 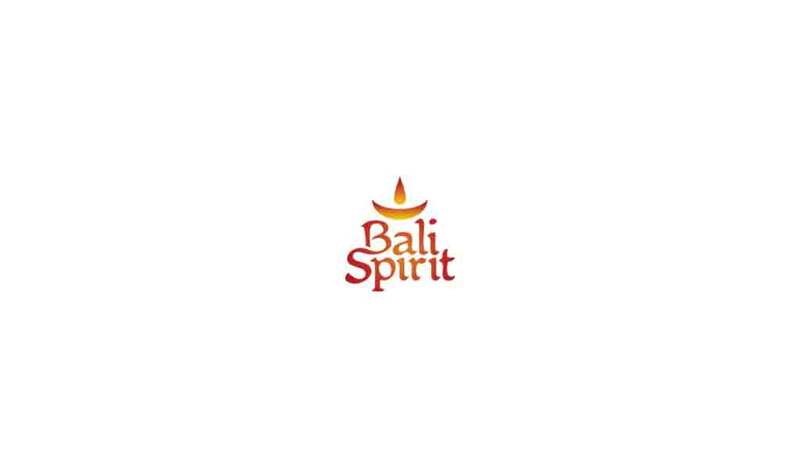 Find out more about Balinese culture, upcoming events and be part of the largest online and offline yoga and wellness community in Bali and Indonesia. 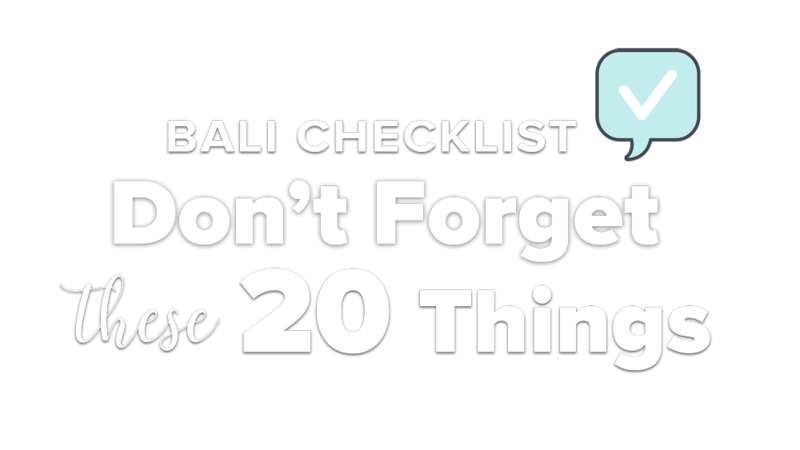 Find out more about upcoming exciting cultural and community events taking place in Bali and Indonesia. 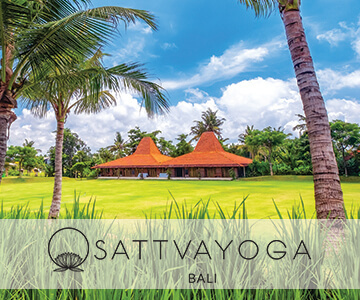 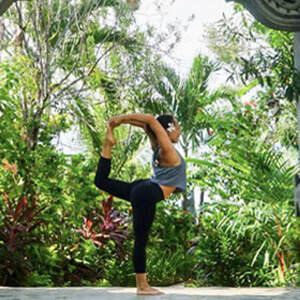 Keep up to date with the latest Bali yoga news and events, learn about Balinese culture and customs as well as holistic health, wellness and tips on traveling in Bali and Indonesia.